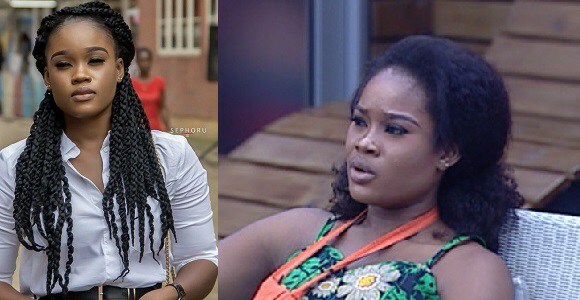 While conversing with fellow housemate, Nina, Cee-C openly stated that even her father can’t bring his own opinion to her concerning issues whatsoever. The egocentric, controversial housemate, while speaking with Nina, was on about why people feel they had the right to just bring their opinion and tell what or how she should be. She says, all her life, they’ve not been there, so why should they in just a space of three months, feel obligated to tell her she should be this or that way. In course of this, she said even her father cannot bring his opinion to her… What do you think about this?